Shortly before Phillipa Fallon’s first movie, The Girl In The Kremlin, was released in late April of 1957, her marriage to Bill Manhoff broke up. The court paperwork documenting their legal separation dated April 15, 1957 coldly presents the duration of their union: 12 years, 6 months, 17 days. Ironically, it was in their dream house on Tower Road in Beverly Hills where things started to unravel for the couple. Bill was always working to sustain what their daughter called the “Tower lifestyle” and Phillipa became more consumed with her career, her health and her material possessions. Contrary to some of the preceding statements, the Manhoffs’ relationship was not all one-sided. Their daughter told CONERAD that Phillipa had a high regard for her husband’s talent and once told him that he was a better writer than F. Scott Fitzgerald. Bill considered the compliment quite undeserved and Phillipa responded by giving him a Fitzgerald book as a gift with an inscription repeating her literary assessment. When asked if his friend ever talked about Phillipa after the divorce, Leonard Grainger told CONELRAD “No, he never looked back.” But Bill did pay monthly alimony and child support which kept him tethered to his former wife for many years. Phillipa’s subsequent therapists, Dr. Lawrence F. Barker and Dr. Maurice Walsh, were apparently of the more traditional school (although Walsh achieved some degree of notoriety for diagnosing Nazi war criminal Rudolph Hess with latent schizophrenia in 1948). Another fascinating detail revealed in the Manhoffs’ divorce paperwork is a reference to her ill-fated play, The Kissing Man. 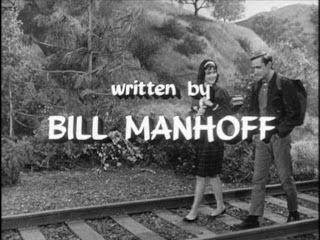 In the settlement agreement, Bill Manhoff is given a generous “one half of one percent” of “any and all income or economic gain derived from the sale or production of the musical comedy…” Not surprisingly, CONELRAD was unable to find a copy of The Kissing Man, though we did check the copyright office at the Library of Congress. We found other works copyrighted by Phillipa, but not this particular item. There will be more on the other copyrighted material in later posts. The divorce documents suggest that Phillipa liked to write because there is a reference to “three scripts written by the wife under the name Phillipa Strange.” The mind reels at the possibilities. Alas, we checked the Writers Guild of America and the Library of Congress under all of Phillipa’s many aliases and we could find no trace of these screenplays. From the time of the separation in 1957 through the final divorce and beyond, Phillipa and her daughter (custody was awarded to her with visitation rights granted to Bill) lived at Tower. They moved to a much smaller house on Stradella Court in Bel Air in 1962, but at the time Phillipa won her most famous role as a beatnik in High School Confidential!, she was still residing in a 16-room mansion. It was around the time that the Manhoffs moved to the Tower Road house, or shortly before, that Ferne changed her name. The Manhoffs’ daughter told CONELRAD that her mother had been singing under the stage name of Ferne Mason at Hollywood nightclubs such as John Walsh’s 881 Club and that she once appeared in a four-day run of the musical Show Boat in San Bernardino (she played the role of “Julie” made famous by Ava Gardner in the film version). The next moniker that the Manhoffs came up with for Ferne was Phillipa Shawn, but because there was a Hollywood actor named Phillip Shawn (real name Patrick Waltz), they settled on the truly memorable Phillipa Fallon. Culver would also shuttle Phillipa to less challenging locations: “She was always being fitted for clothes and there was this couture shop in Beverly Hills – I would take her there.” According to Manhoffs’ daughter, Phillipa had a dressmaker named Edith Washington and a French hat maker named Lucille Morgan. The daughter added that during her mother’s fashion heyday, she owned “86 hats” and had once appeared on a local L.A. morning newscast modeling one of Ms. Morgan’s creations. Phillipa also worked on developing her singing talent with such top-notch vocal coaches as Bain Dayman and Gerald Wiggins. Dayman had taught Dennis Day how to sing and Wiggins, a jazz artist, had helped Marilyn Monroe prepare for her movie roles that required her to sing. In addition, Phillipa had a musical accompanist named Jeanette Goldenberg who made wax recordings of their rehearsals. 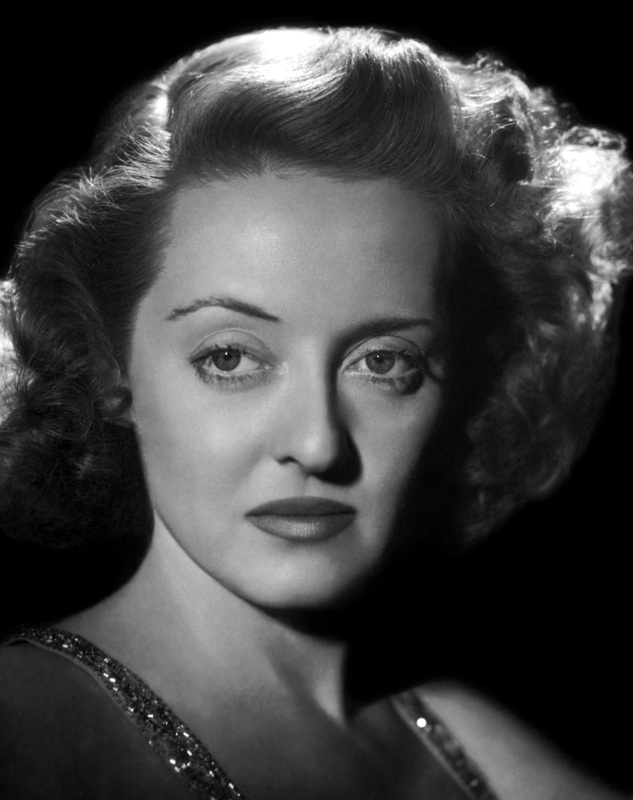 Goldenberg died in 1987 at the age of 83 in Los Angeles. Phillipa’s primary creative project during this period was a play called The Kissing Man that she wrote with input from Bill. Thayer Culver told us that “Her focus then was on this musical, the whole time that I was around…She wanted to be a chanteuse, that was her big thing then and she wrote a show, a whole score for a show.” Culver, who had earlier worked for Ray Stark at MCA, happened to know a powerful agent named Barron Polan who specialized in promoting the type of talent that Phillipa believed that she had. Indeed, over the course of his long career, Polan helped launch Carol Channing, Florence Henderson, Kay Thompson, Jaques D’Amboise, Georgia Hayes and many other female singers and actresses. He was the perfect prospective agent for Phillipa and Thayer Culver was happy to make the introduction. Whatever the merits or faults of Phillipa’s performance (or her material), Barron Polan walked out of the Tower home that evening and never looked back. Phillipa Fallon would have to find another route to fame. 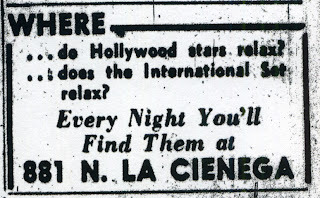 Leonard Grainger, Bill Manhoff’s best friend, was interviewed by CONELRAD and he confirmed that Phillipa Fallon performed in nightclubs on the Sunset Strip in the early 1950s. CONELRAD was unable to find any newspaper advertisements for these shows, but not all acts are advertised and she likely was not a headliner. 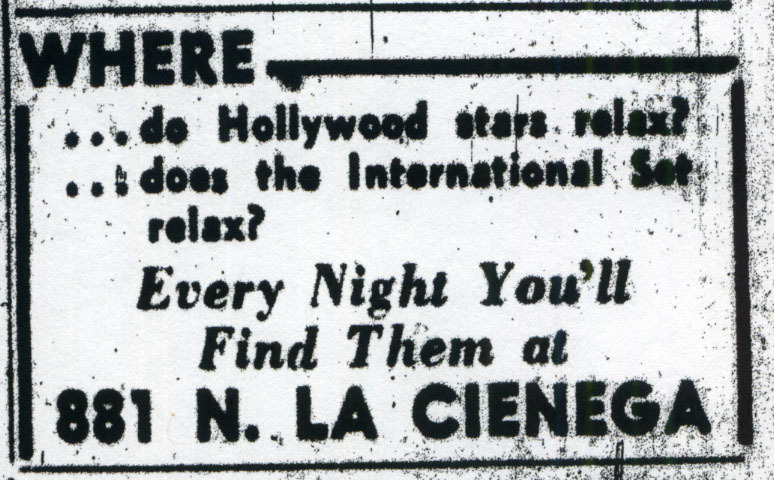 CONELRAD tried to find reviews or advertisements of the San Bernardino production of Show Boat, but we were unsuccessful. Some of Thayer Culver’s other observations of Phillipa Fallon and the Manhoff marriage are presented in subsequent posts. In 1946 Bill Manhoff, by then the proud father, with Ferne, of a baby girl, left Duffy’s Tavern for other writing opportunities including working for Danny Thomas. In 1951 (through 1954) he was writing and directing another radio comedy, Meet Millie. “Millie” was a fast-talking Brooklyn secretary voiced by Audrey Totter and later Elena Verdugo. Episodes revolved around the character of Millie Bronson’s workplace and her family. According to the Manhoffs’ daughter—who did not wish to be identified for this biography—Ferne played the Russian-accented character of “the Countess” at least twice on the Millie program. Unfortunately, very few episodes of the series are available today and CONELRAD has not been able to locate copies of these two particular shows. The Manhoffs’ daughter remembers an intellectually stimulating family life with trips to museums and books (Picasso art books, etc.) all over the house. Ferne enjoyed classical music as well as the records of Nat King Cole, Ella Fitzgerald, Dinah Washington and other greats. The family also enjoyed walks in Griffith Park, trips to Farmers Market and drives in the car. On one such excursion (although the daughter was not present for this particular trip), the Manhoffs encountered a stunning two-story Mediterranean-style mansion near the corner of Tower Road and San Ysidro Drive in Beverly Hills. Ferne was especially taken with the balconies – it was a dream house for a woman who grew up in an apartment in Chicago during the Depression. In reflecting back on his time at the house with his family, Aumont wrote in Sun and Shadow: “Later I realized that the years spent in that house were among the most beautiful in my life. It’s there that Lucita, then Consuelo were married, there that Maria-Christine grew up, there that we lived the richest hours of our love.” But the dream shattered on September 7, 1951 when Maria Montez tragically died in a bathtub in the couple’s Paris home. Most reports attributed the death to drowning following a heart attack. Aumont eventually put the house up for sale, explaining in his autobiography, “Not only did I never want to see it again, I didn’t even want it to belong to me anymore.” On December 21, 1953 ownership of the mansion was officially transferred from Aumont to Bill and Ferne Manhoff. The Manhoffs’ daughter told CONELRAD that Bill bought the house because he wanted to make Ferne happy. To finance the family’s steep housing upgrade (the Manhoffs had previously lived in a modest home on Troy Drive in the Hollywood Hills), Bill took the prestigious, but very demanding job of production supervisor of CBS television comedy programming. He was, in effect, the script doctor for all of the network’s situation comedies. Meet Millie also had a television incarnation (1952-1955) that ran concurrent to the radio series. “It is late at night in my beautiful mansion on Tower Road. Jean-Pierre is sleeping. Crickets can be heard in the garden. A lovely silvery moon casts shadows through my window. The air is scented with jasmine.